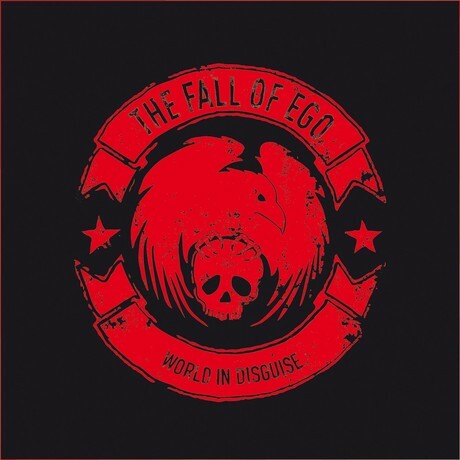 Single Review: The Fall Of Ego, One Of These Days – music waffle. “It’s about overcoming adversity and rising above life’s many difficult challenges, and is written for all who have faced, or who face adversity of all forms. My experience happens to involve childhood physical abuse, which I faced, and rose above myself. This is reflected in the lyrics. The track is a stirring indie rock anthem with a hint of Oasis about it, containing the defiant lyric, “This is me, I stand tall above you all, This is me, I won’t fall I’ll show you all.” If you like your music to have a message, check it out. One of These Days is available from June 24th via Noise Trade HERE. It is taken from the forthcoming album, World in Disguise. The ten-track collection also features the talents of Primal Scream’s Barrie Cadogan (guitar) and Darrin Mooney (drums), and is set for release in October 2016.